Every woman wants to wake up feeling like her best self, both emotionally and physically. And your confidence should carry you through your entire day, whether you’re showing off your swimsuit, hitting the gym or just enjoying a quiet evening at home. 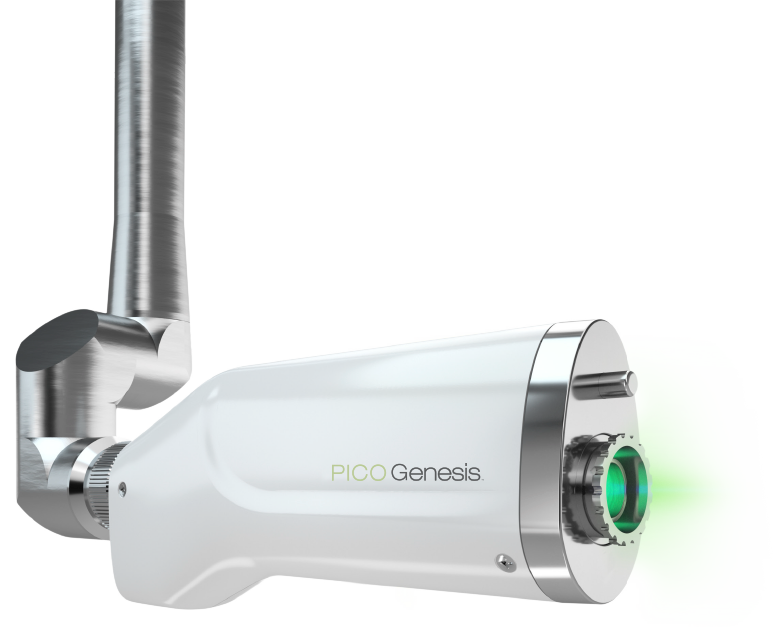 Introducing PICO Genesis™, a 2-in-1 aesthetic laser procedure that returns balance + clearance + radiance to your skin, helping you look your very best—naturally. Free yourself from concealers, foundations, powders, bronzers and highlighters! WAKE UP RADIANT AND CONFIDENT with PICO Genesis™, a 2-in-1 laser procedure that returns balance + clearance + radiance to your skin, helping you look your very best—naturally.